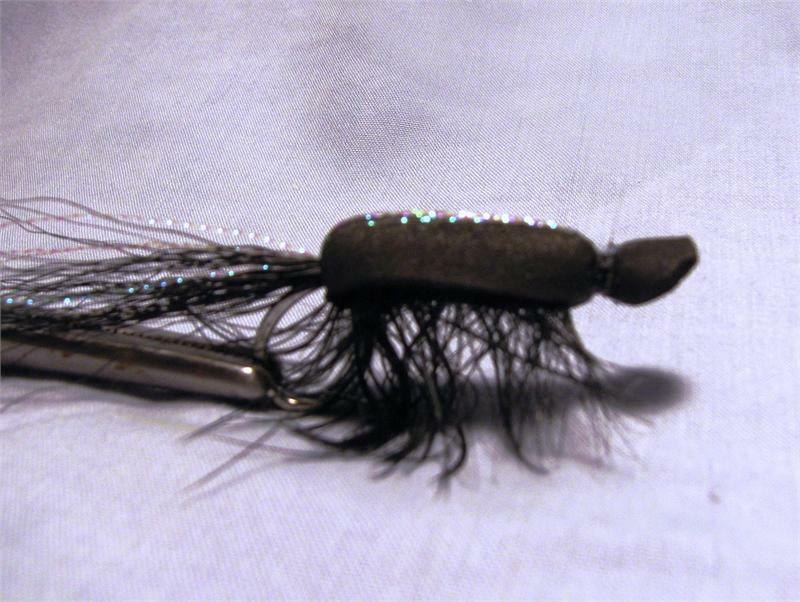 This popper creates splashes, pops, bubbles, and exciting top water action! 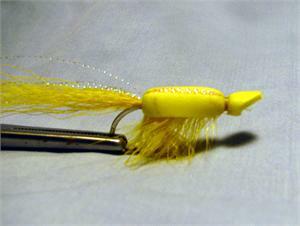 Select from Yellow, White, or Black Gartside Gurgler. 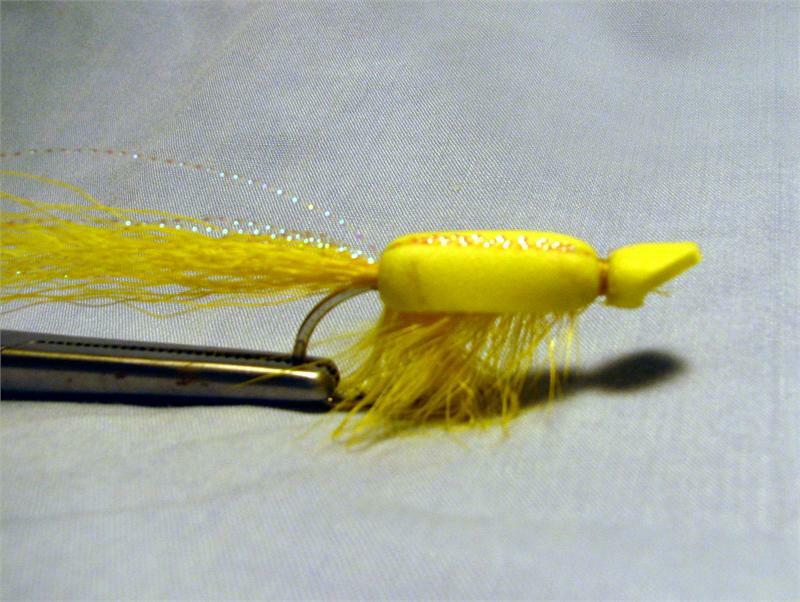 Quality, hand-tied popper flies on 2x strong saltwater hooks. 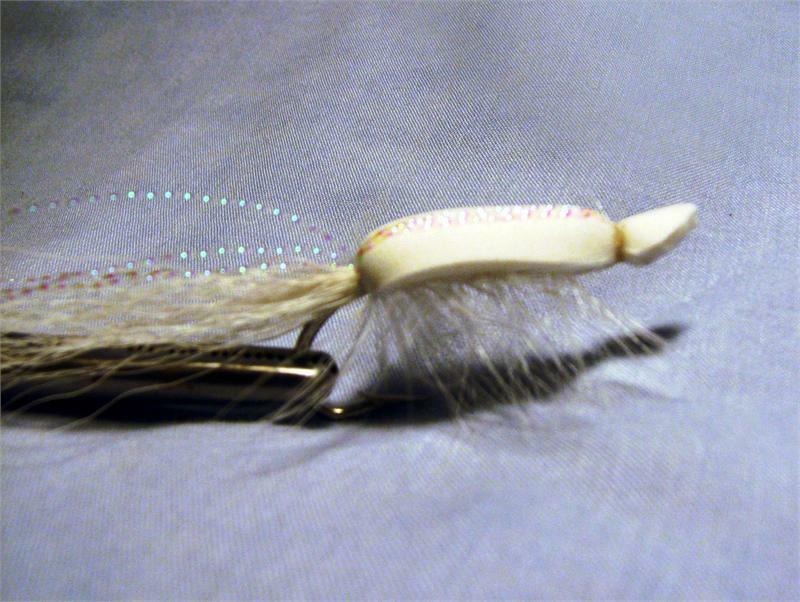 Hook sizes #2 or #1/0. 100% guaranteed -- buy with confidence.